Billy is a Geography/Sociology student at Texas State University in San Marcos, Texas. He is also the Owner of Ravenshire Creations. Where is San Marcos, Texas? San Marcos, Texas is located in Central Texas on I-35 roughly 26 miles south of Austin, Texas and 34 miles north of San Antonio, Texas. 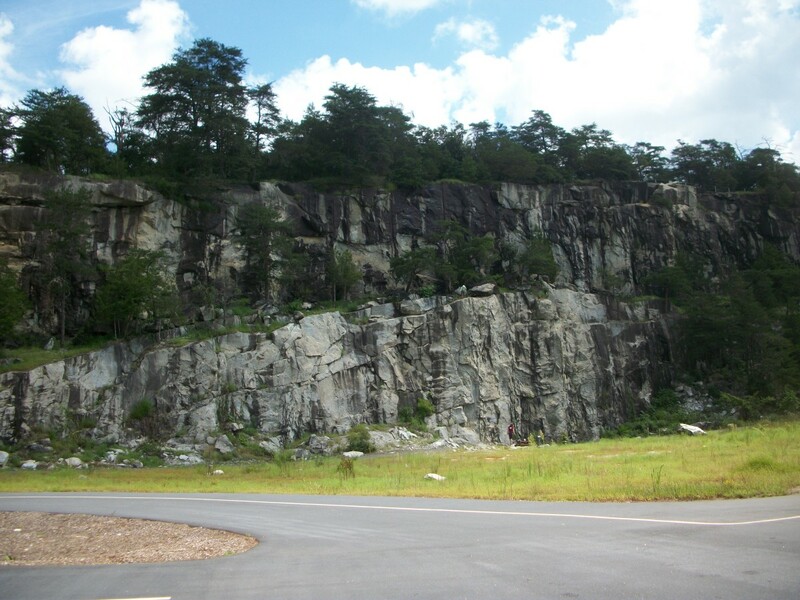 It sits at the base of the Balcones Escarpment which is the geographical transition between the Texas Hill Country and the Blackland Prairie region of the state. This area is also known as Flash Flood Alley because heavy rains in the Texas Hill Country flow into the San Marcos and Blanco Rivers on its way to the Gulf of Mexico causing low-water crossings on roadways to flood. 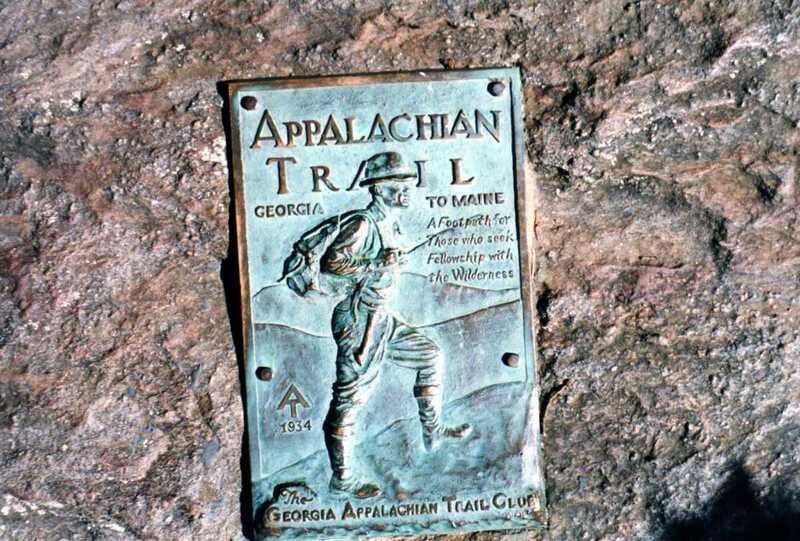 There are several good hiking trails to choose from. 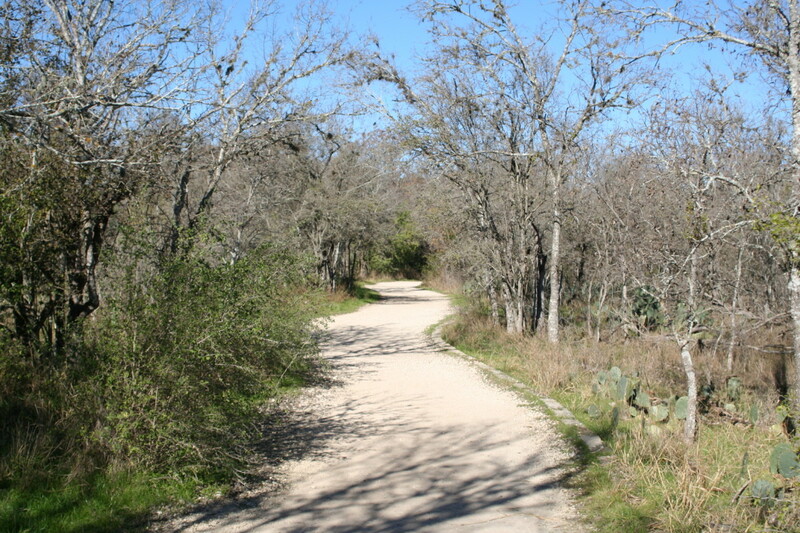 Information about these trails and trails maps can be found online at the City of San Marcos Rivers and Parks website. 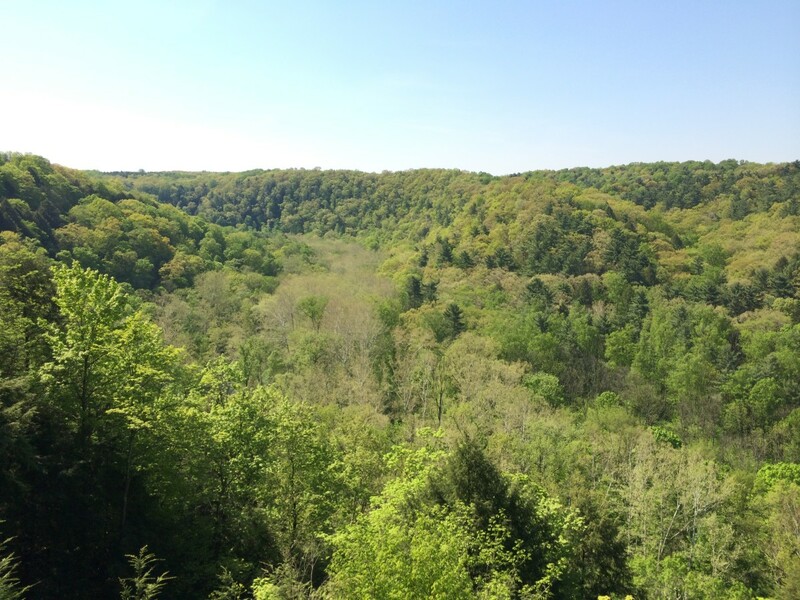 This natural area located in a residential greenspace is host to a number short trails where local residents and visitors alike can relax and enjoy some quiet time in a shallow green canyon. The park's entrances are located at 100 Ridgewood and 200 Ridgewood. This trail is primarily a walking trail and is pet friendly. It's trails include Warbler Walk, Root Rock Trail, Itsy Bitsy Trail, and the handicap accessible Virginia Witte Way Trail. None of the trails are over a mile in length which makes them very easy to navigate. 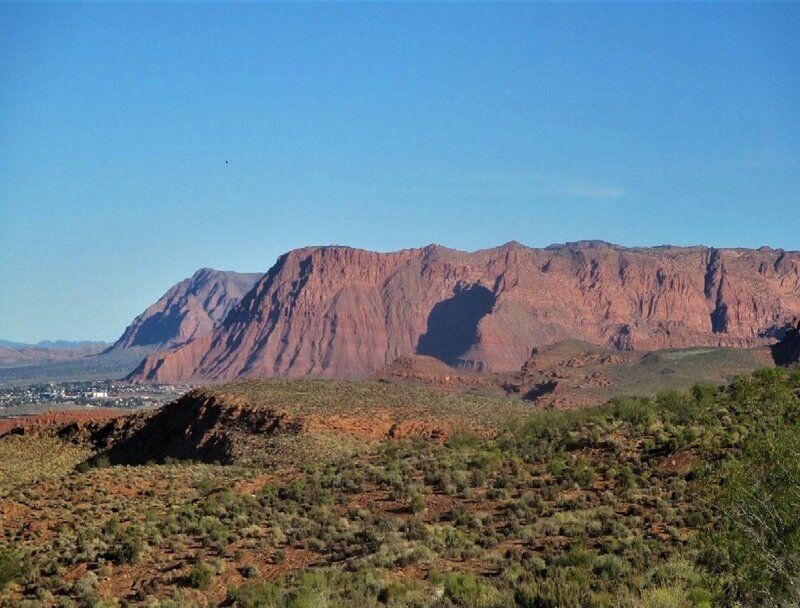 Some features along these trails include Root Rock Hill, The Bend sitting area, and Schulle Shelf. This natural area is also located in a residential greenspace. It's entrances are located at 1814 and 1818 Old Ranch Road 12. Again, none of the trails are over a mile in length which is perfect for short strolls in a natural setting. This park is also pet friendly, so you can bring man's best friend along as well. 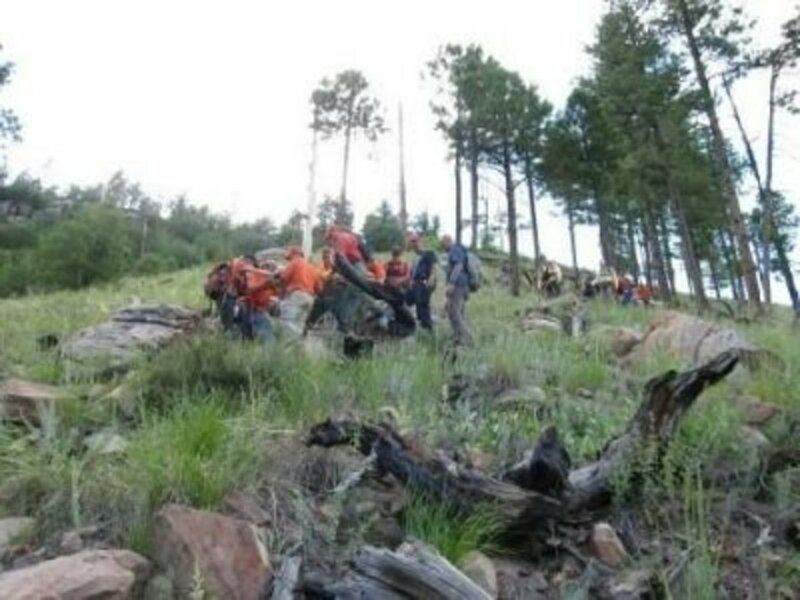 Trails in this natural area include The Spur Trail, The Panhandle Trail, Ridge Loop, The Berms, and the handicap accessible Tex's Trail. A couple of features on the trails include the Tepee and Blood Pit. This is the first of the 2 larger natural areas on this list. Entrances to this park are located at 685 Lime Kiln Road, 215 San Marcos Springs Drive, and 1414 N. LBJ Drive. While none of the trails are over a mile alone, once you stitch together a hike, you could easily walk 2-4 miles or more. 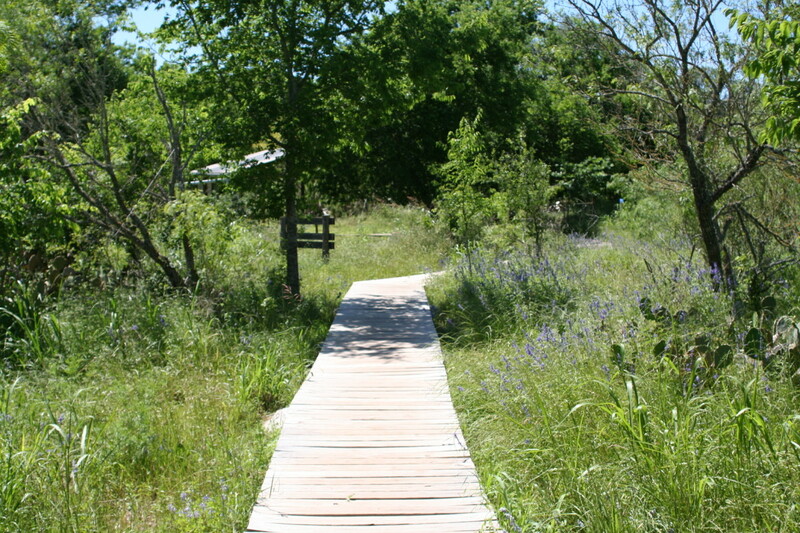 There are 12 trails in this natural area which include the Porcupine, Wickiups, Exogyra, Blind Salamander, Centipede, Blue Heron, Buckeye, Blue Stem, Grey Fox, Roadrunner, Tonkawa (handicap accessible), and Skink Link Trails. There are many other features located within this park. They include a dock on a small man-made lake, Slippery Falls, the Sundial, and the Sunrise Lookout. At certain times during the year parts of the trails are closed due to the endangered Yellow-cheeker Warbler nesting season. Be sure to read and obey all posted signs within the park. Theses trail are favorites for local trail-runners and mountain bikers, so please be courteous to your fellow park patrons. As always, pets are allowed so bring your furry friends! 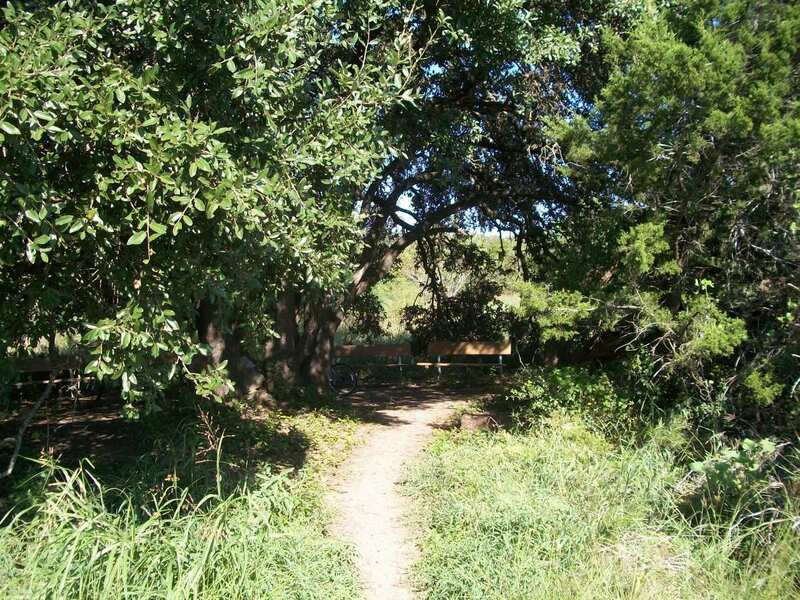 While on the edge of San Marcos, this natural area is still in a residential greenspace. It is also pet friendly and is frequented by trail-runners and mountain bikers. It is a relatively small park, but is connected to the number 1 area on this list. The trails here are Limbo Loop, Sinon Trail, and the handicap accessible Virgil Trail. 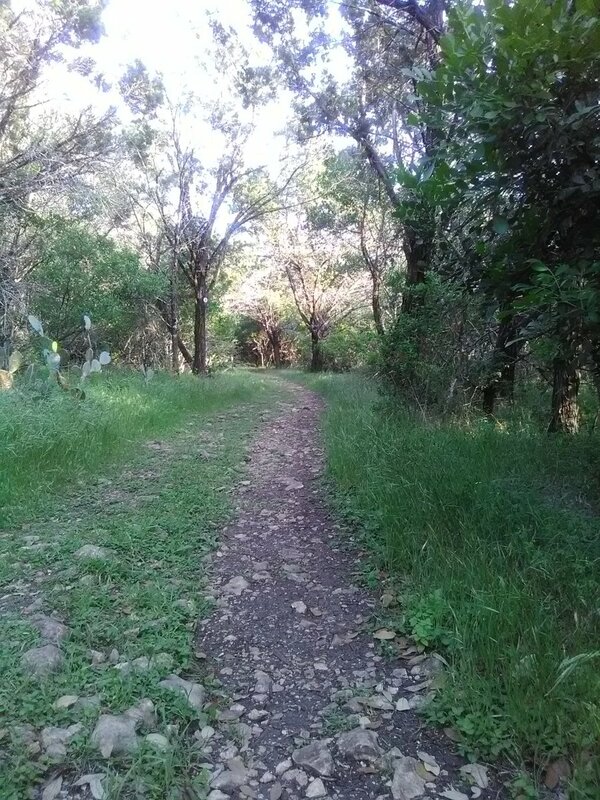 The Virgil Trail leads to 2 features, which are the Learning Tree and Cosmic Circle. The Learning Tree is a massive Live Oak tree whose branches touch the ground on all sides. Once under the huge branches, there are several benches that hikers can lounge on. The Cosmic Circle is a ground mural of a compass rose. 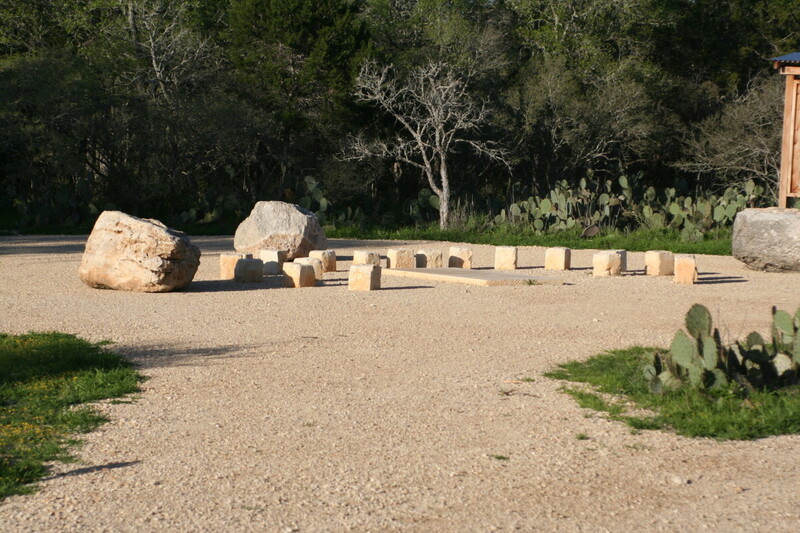 This area has been the location, in past years, for educational outings for local schools and star parties hosted by the San Marcos Greenbelt Alliance and local Astronomy groups. Another feature in this park is Steve's Overlook which is located on Limbo Loop. 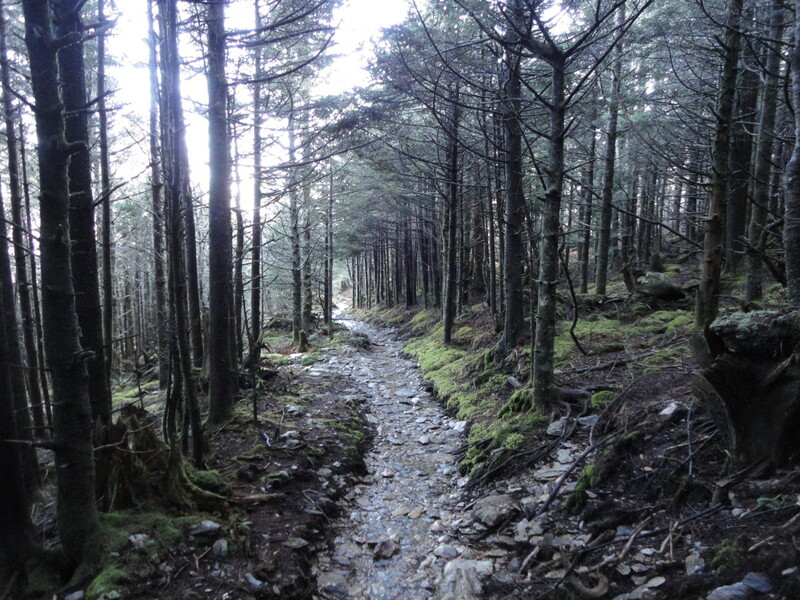 None of these trails are over a mile long but, again, if stitched together with trails from the adjoining area, a hike can cover 5-15 miles easily. Bring plenty of water! 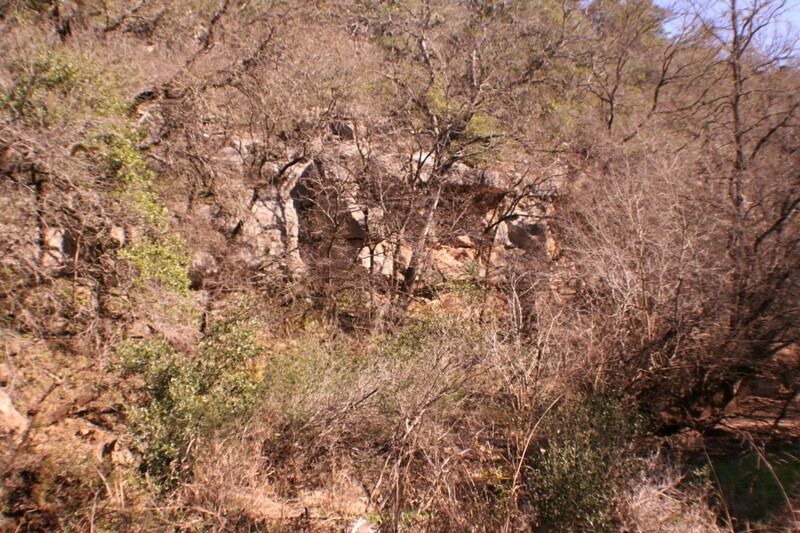 This natural area is the largest in San Marcos, Texas. The entrances are located at 2102 Hunter Road and 1753 Valencia Way. It has the longest trails, by far, than any other park in the area. It is pet friendly and is the absolute favorite area for mountain bikers and trail-runners alike. It is probably the busiest park in the city that is not on the San Marcos River. 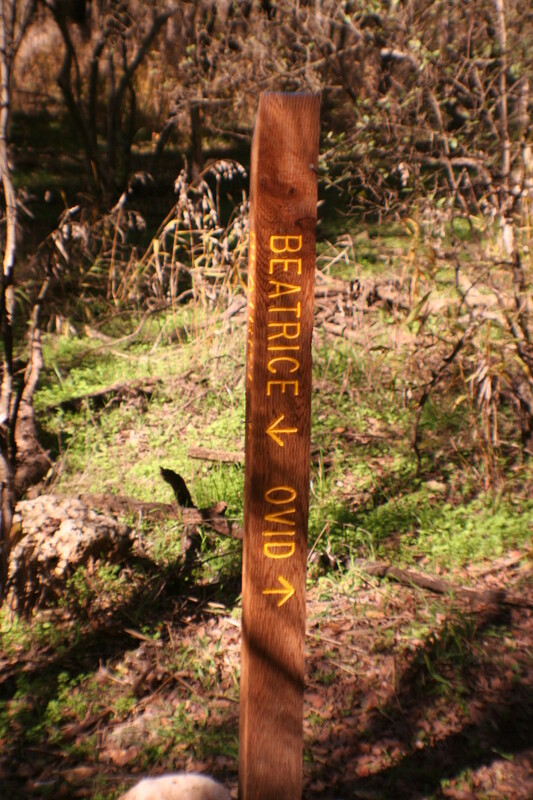 The trails here include Dante's, Nimrod, Ovid, Malaconda, Ripheus, Beatrice, Paraiso, and part of the handicap accessible Virgil Trails. The Virgil Trail is shared with Prospect Park Natural area. 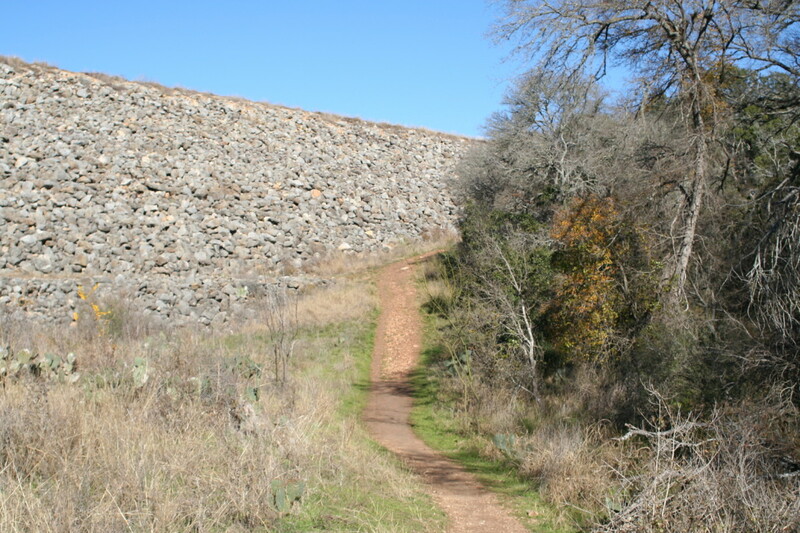 These trail lead to features such as the Hays County #3 Diversionary Dam for Purgatory Creek, the Overlook, the Slope, and Arrowhead Alley (where archaeologists have found the only known Native American metal arrowheads). 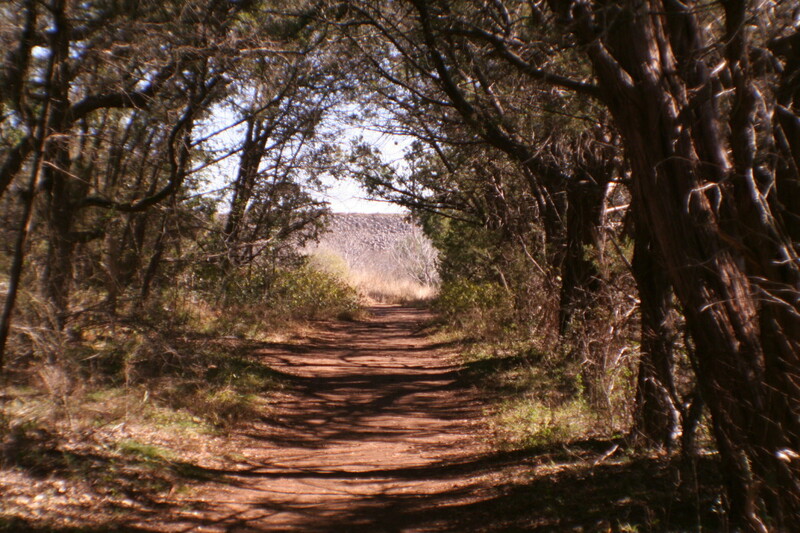 Dante's Trail, which extends from the Lower Purgatory Creek access point to the Upper Purgatory Creek access point, is the longest trail in the park. 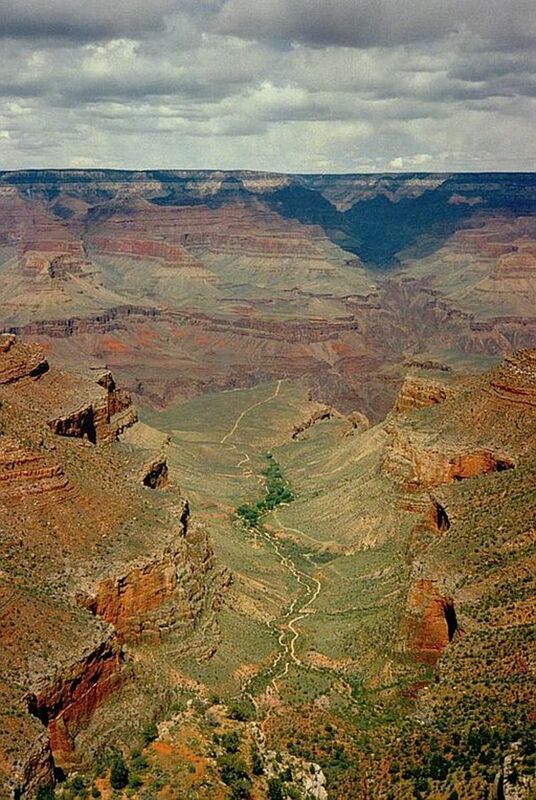 Hikes in this natural area can run anywhere from a mile to 10+ miles long. The only water source is at the Hunter Road access point. It is a 3-tiered water fountain servicing adults, children, and pets, too. So bring along your 4-legged kids! 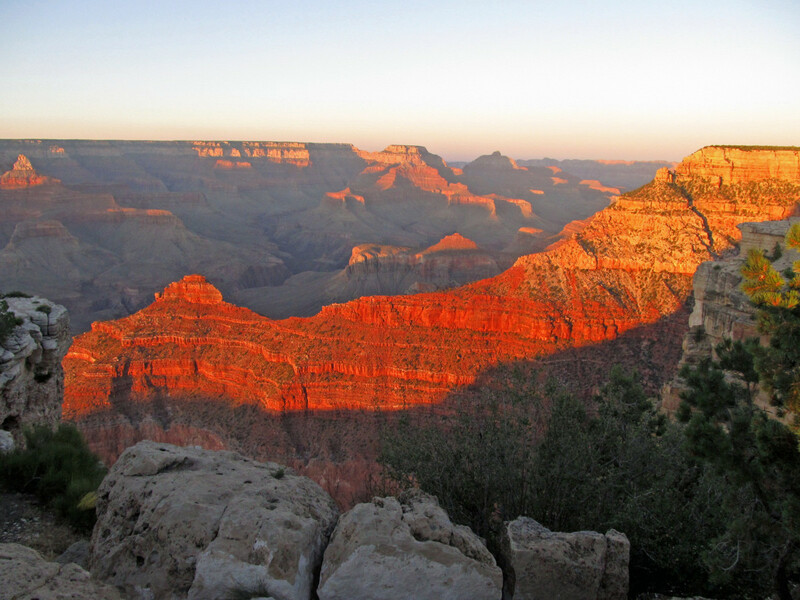 There are many organizations that make these natural areas protected public resources. The City of San Marcos, Hays County, San Marcos Greenbelt Alliance, Texas Park and Wildlife, and several other organizations make these places possible. Thank you! I was stationed near San Antonio, TX for a few months. I've been to Austin but never had the chance to explore the "wilderness." Well-written and beautiful pictures!